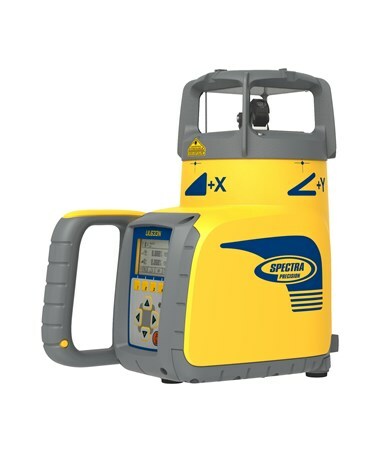 The Spectra UL633N is the first construction grade laser that offers full automatic control of the X, Y, Z axes. 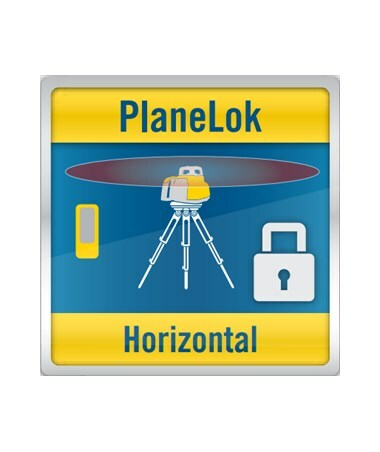 With a working range up to 2,600 feet, this rotary laser provides precise automatic axis alignment, PlaneLok, and grade matching capabilities. 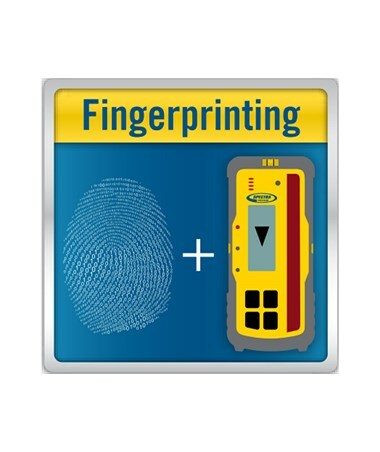 It also includes a laser receiver, wireless remote display, and monitoring of slope measurements. 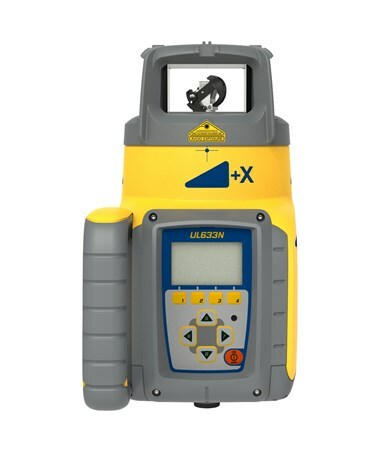 With a self-leveling accuracy of 1/16th inch and fully automatic to ±25% grade on all X, Y, and Z axes, the versatile UL633N is suitable for both simple and complex grade and concrete work. 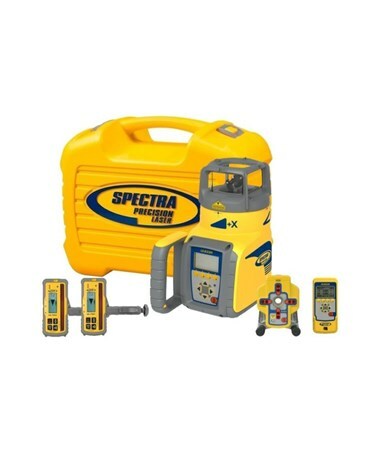 This Spectra laser facilitates control of the Z axis via automatic detection of the plumb beam, while control of the X and Y axis utilizes a dual radio connection. The UL633 can also be mounted on a 5/8-11 tripod in a vertical or horizontal position. 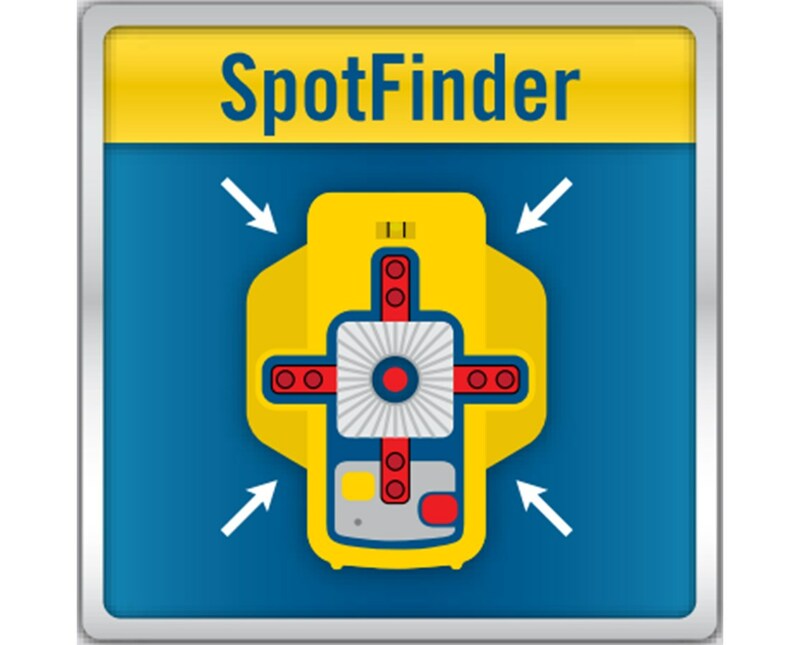 The Spectra UL633N is also the first laser where the plumb beam can be changed into a rotating fan beam which can be detected by the SF601 Spot Finder. 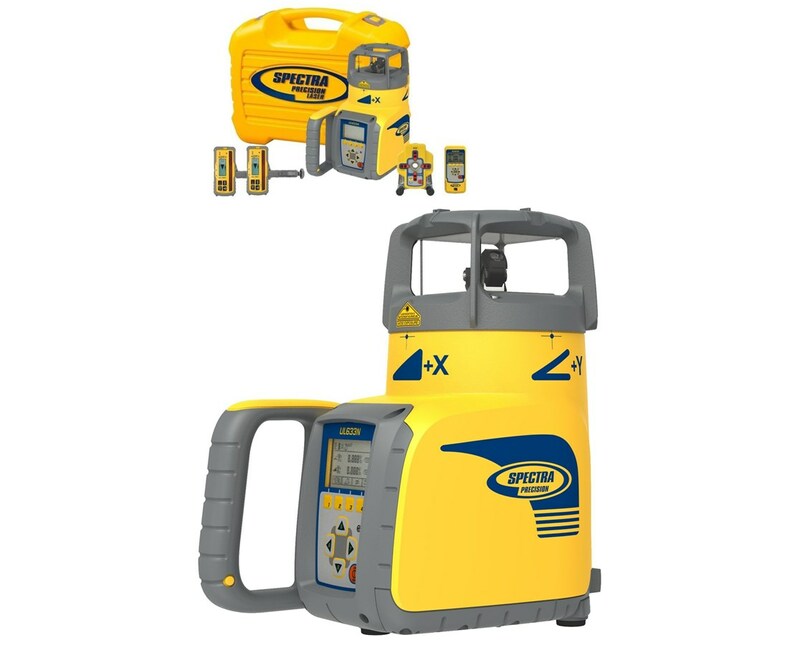 The laser can align the plumb beam automatically to the Spot Finder for pipe laying and trench applications. 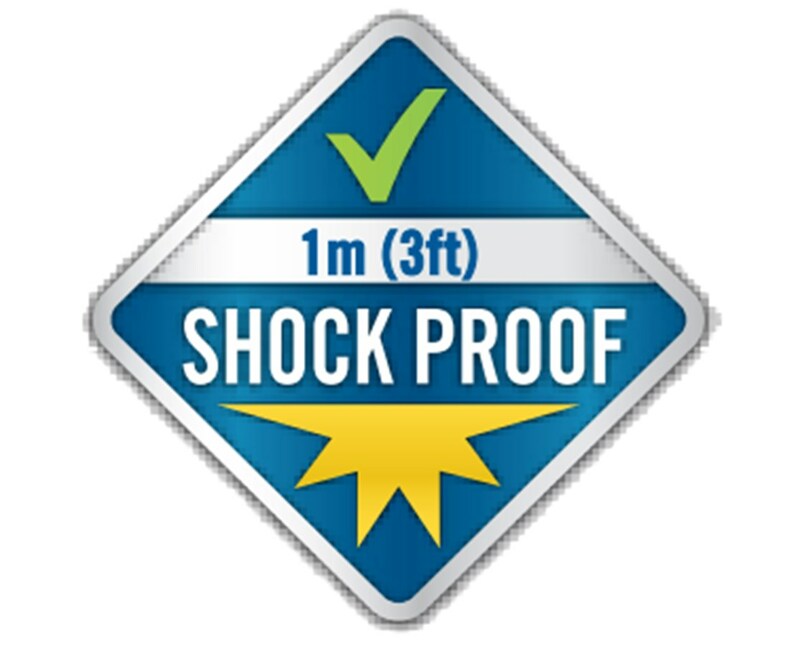 The combination also offers additional versatility for 90-degree layout applications on concrete pads as well as indoors for drywall. 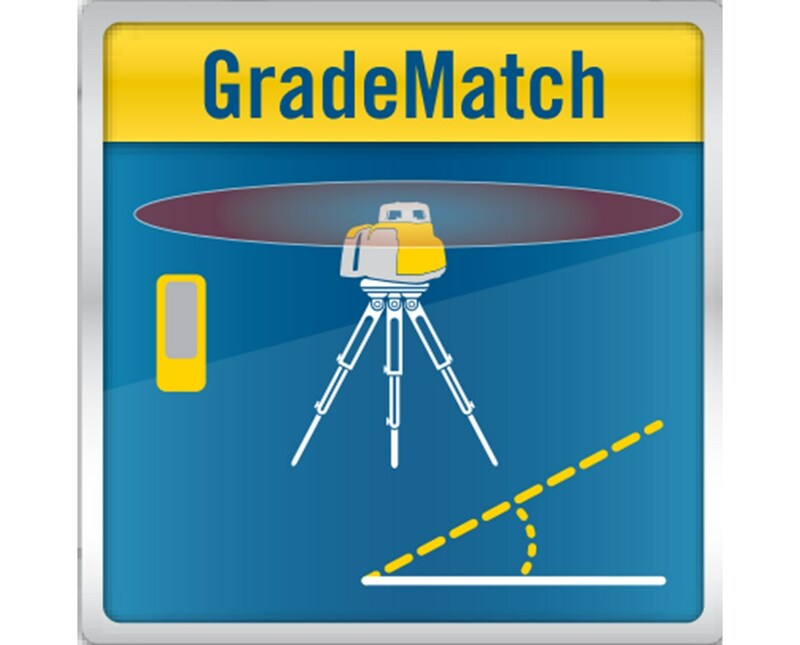 Measuring a grade value through an existing pipe or an open trench can also be done quickly and easily in automatic Spot Match mode. 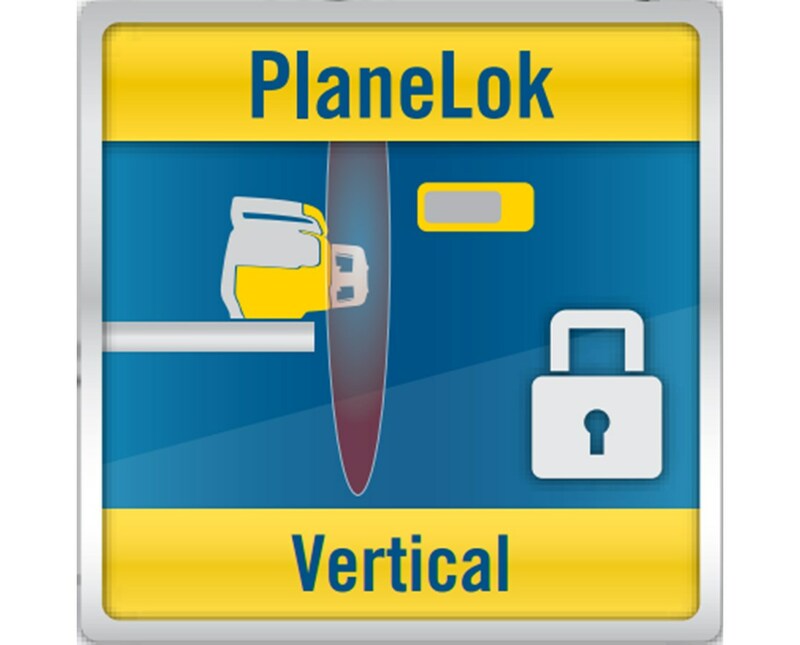 Activating the SpotLok mode ensures the UL633N locks and holds the plumb beam automatically to the Spot Finder at the desired direction or elevation point offering a precise alignment to avoid rework. 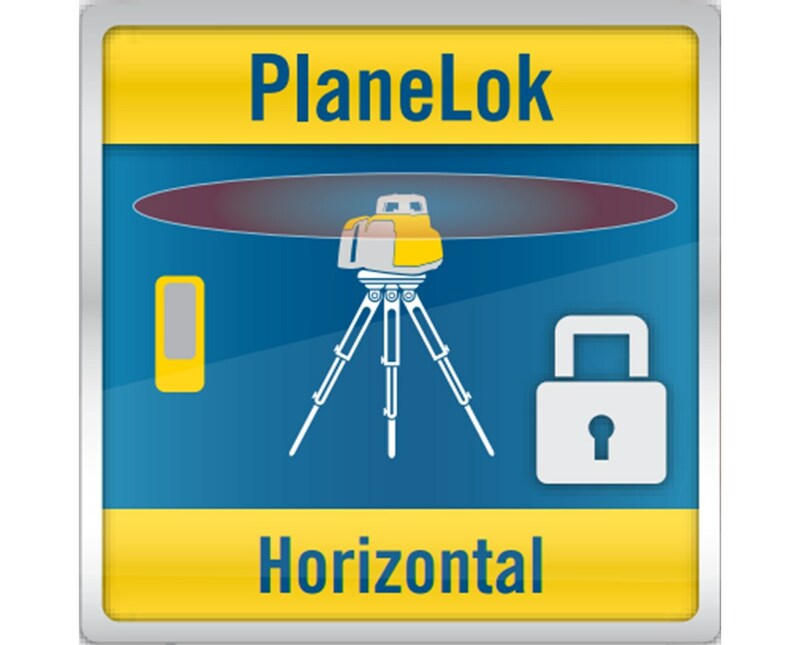 Since the UL633N can work with two HL760 laser detectors simultaneously, contractors can measure an unknown grade value automatically between two elevation points in Grade Match mode. 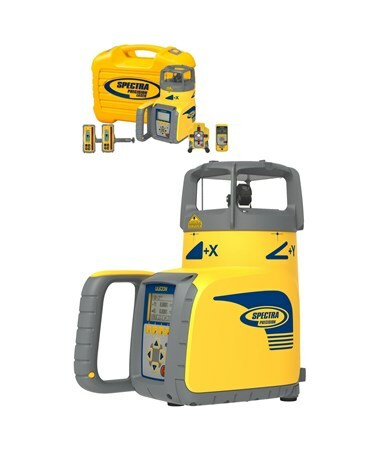 This grade laser can also provide precise automatic axes alignments to two desired points without positioning the two HL760 laser detectors 90 degrees perpendicular. 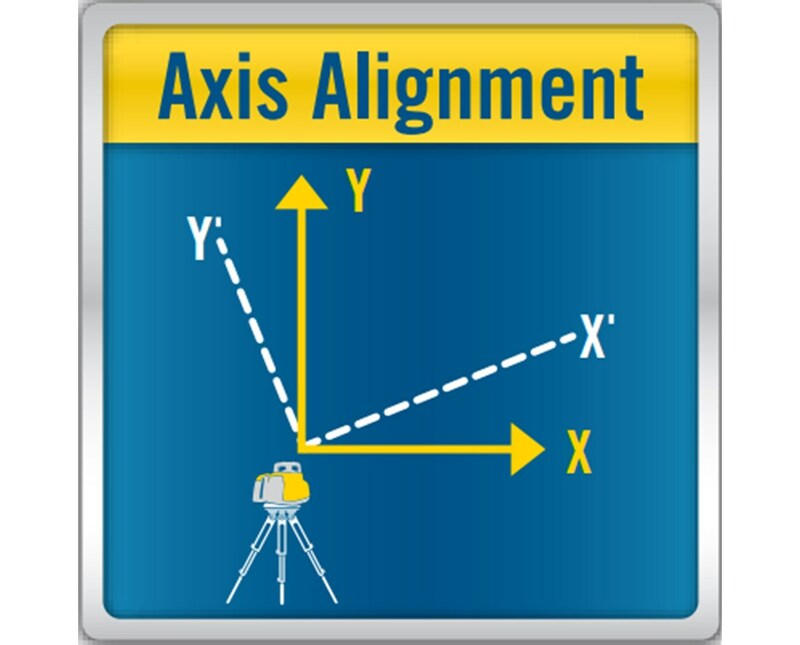 This allows construction professionals to easily perform dual axis alignments for applications such as grade work on sports fields, parking lots, tennis courts, and driveways. 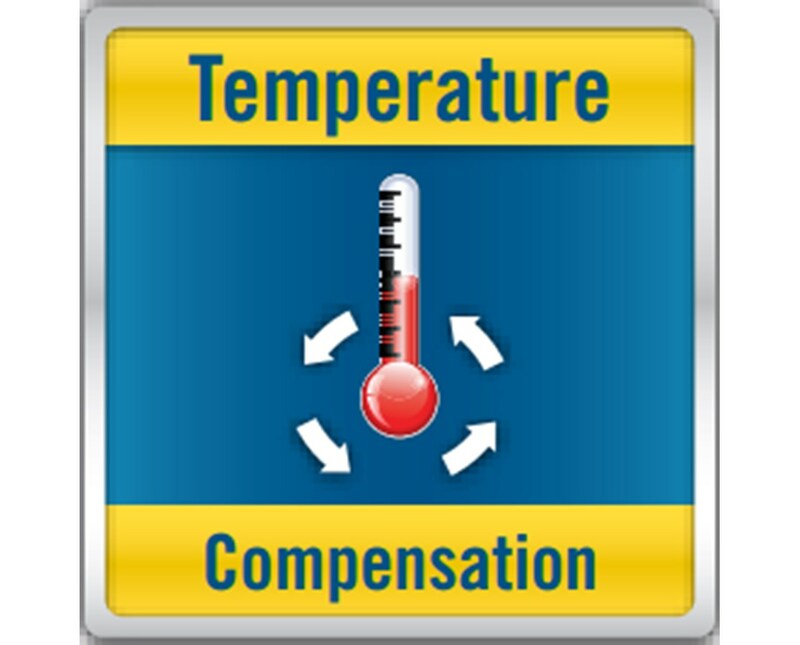 The Spectra UL633N incorporates automatic temperature and grade compensation for high accuracy in any weather or geographical location. 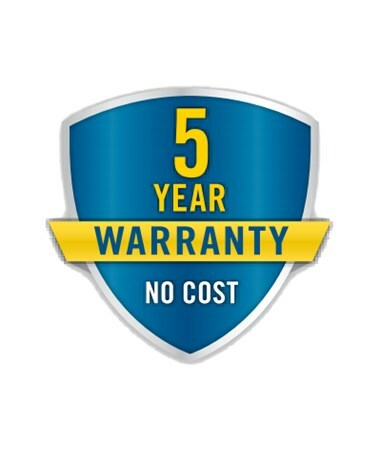 Mask mode eliminates interference and allows the use of multiple lasers on site, while electronic leveling vibration filter reduces vibrations typically experienced on tall tripods, in high winds or on high vibration job sites. 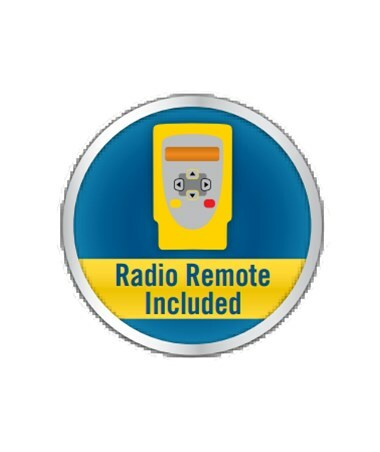 This laser level also includes a combined radio and infrared RC603 remote control with a built-in backlit, graphic display that allows you to control the laser up to 330 feet away. 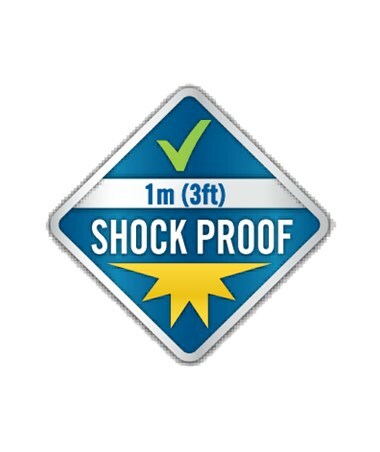 With an IP67 rating, the UL633N is sealed from moisture and dust and is built to survive a drop of up to three feet high on concrete. 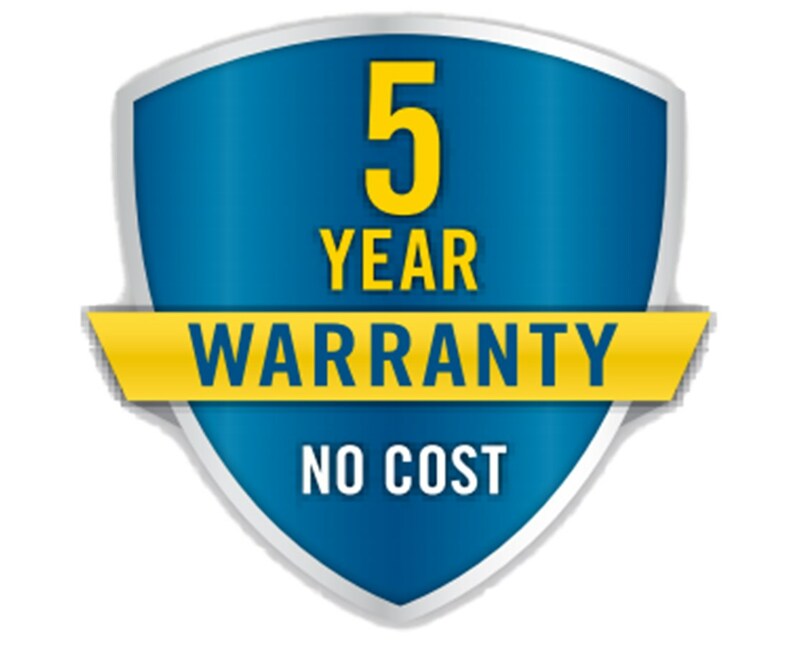 This dual grade slope laser works up to 35 hours using rechargeable NiMH batteries and approximately 40 hours using alkaline batteries. 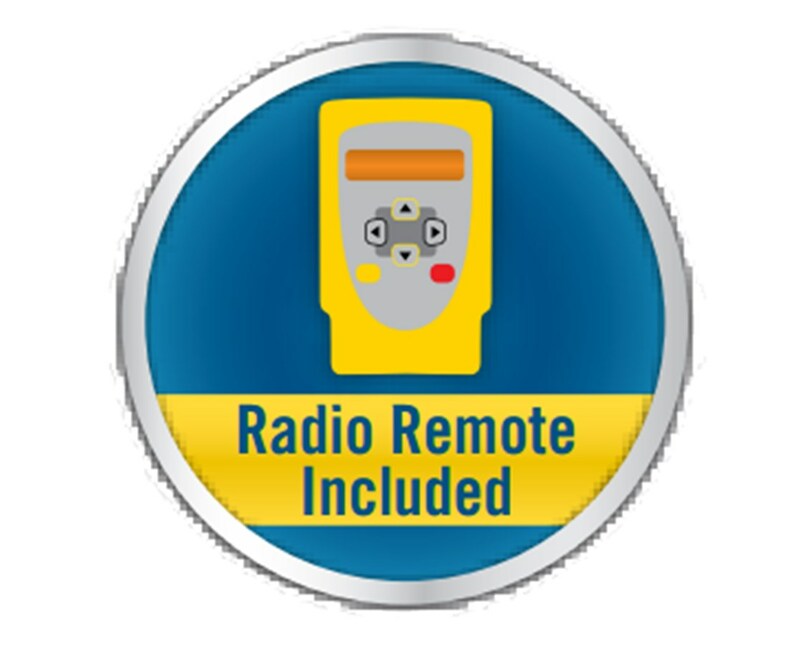 Included Radio Remote control is easier to use because it does not have to be aimed at the laser for it to work. This increases the flexibility of the laser for long-range setups while maintaining outstanding accuracy. 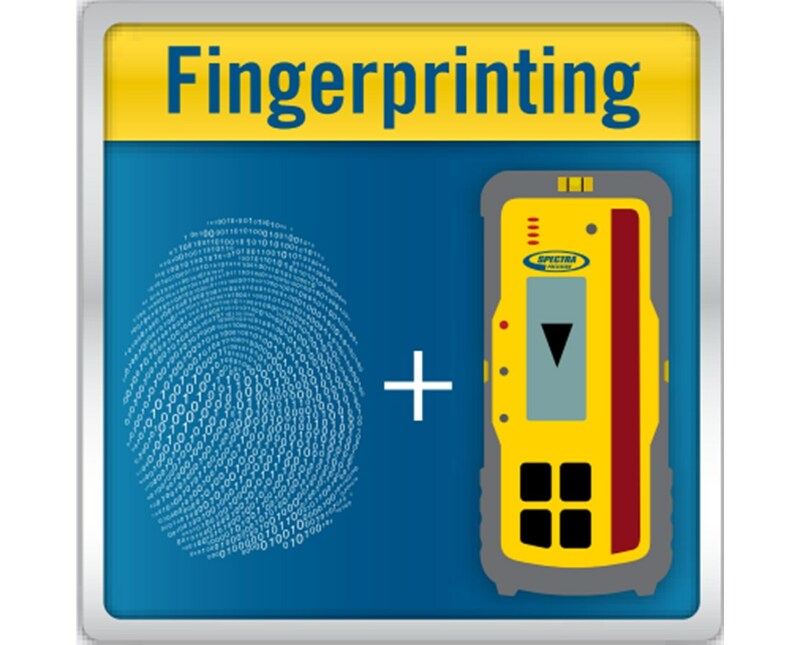 Fingerprint function filters out other lasers that strike the receiver and only accepts the laser that it is paired with. 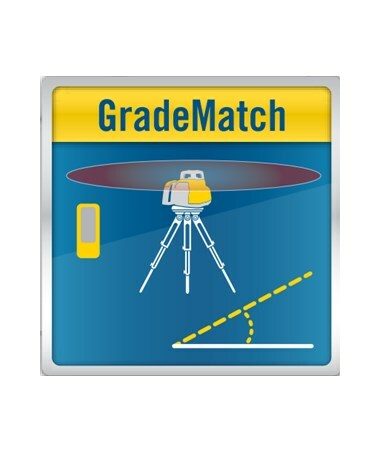 Grade Match enables contractors to measure an unknown grade value automatically between two elevation points. 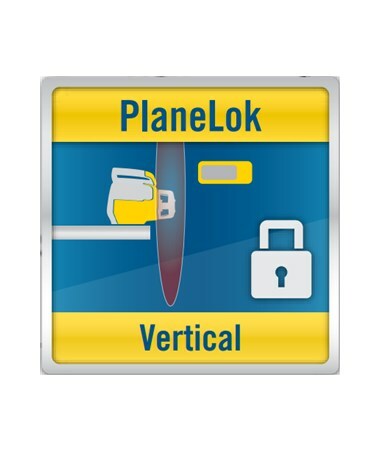 Dual Axis PlaneLok keeps the laser beam fixed to a receiver in a set position, making it accurate and error free. 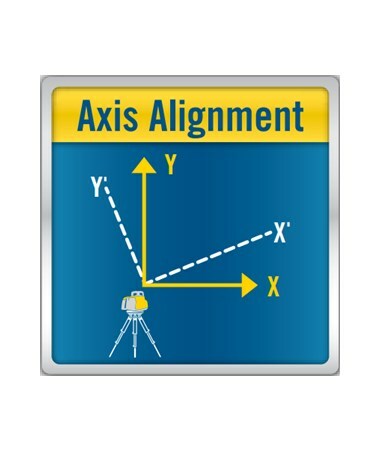 Automatic Axis Alignment provides the benefit of simultaneously aligning two axes at 90 degrees to each other. 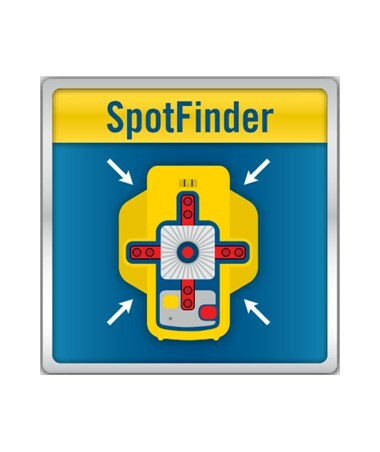 Spot Finder allows automatic alignment of the plumb beam. 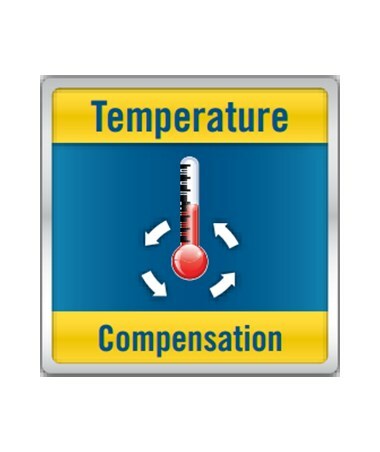 This accessory provides fast alignment to a manhole on a first-day set-up, or to quickly set out a 90-degree angle.